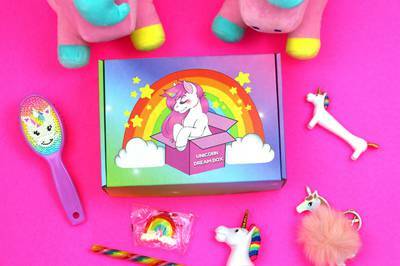 Enter your email address below to receive a notification when Unicorn Dream Box starts accepting new sign-ups! 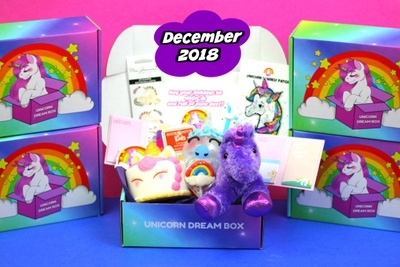 Enter your email address below to receive a notification when Unicorn Dream Box is accepting new sign-ups again. 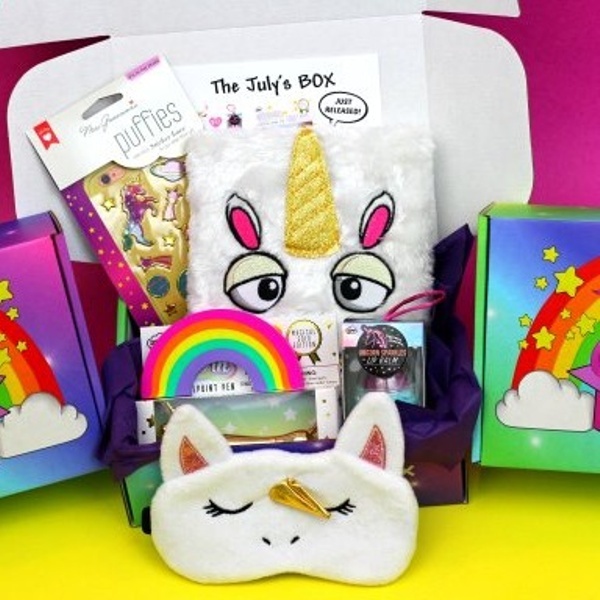 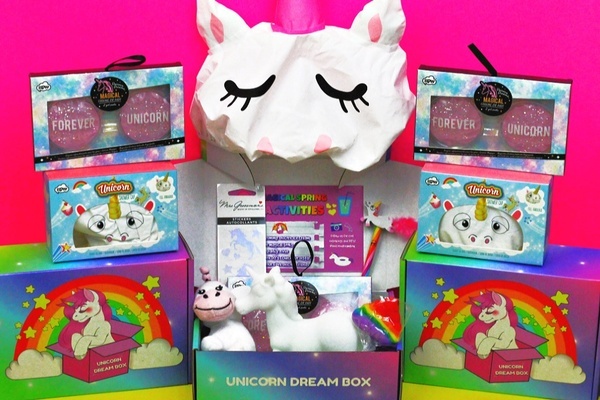 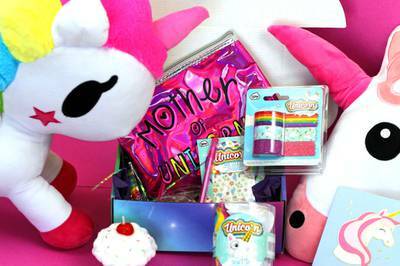 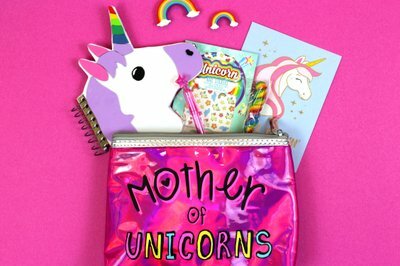 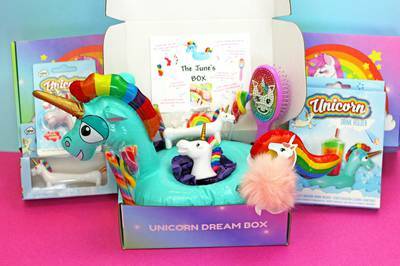 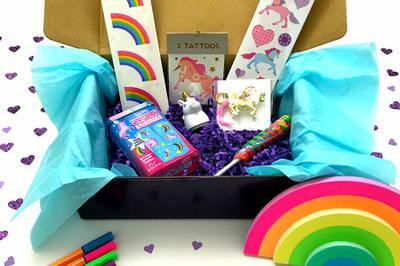 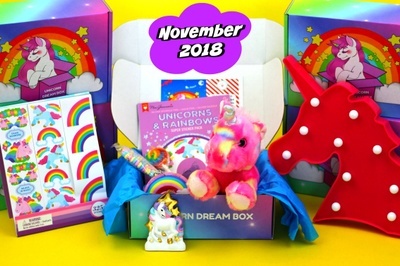 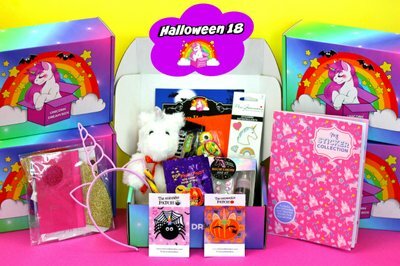 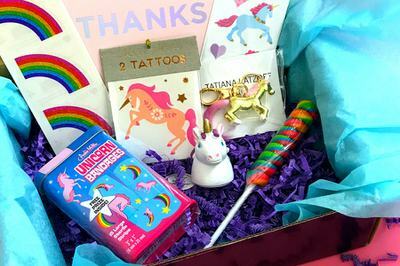 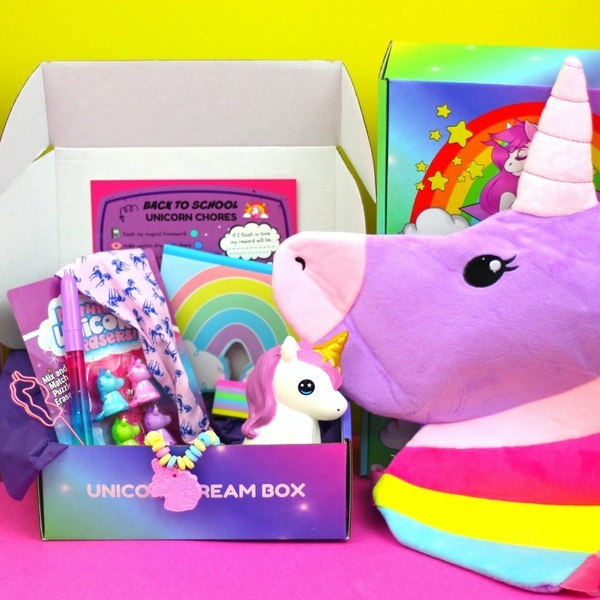 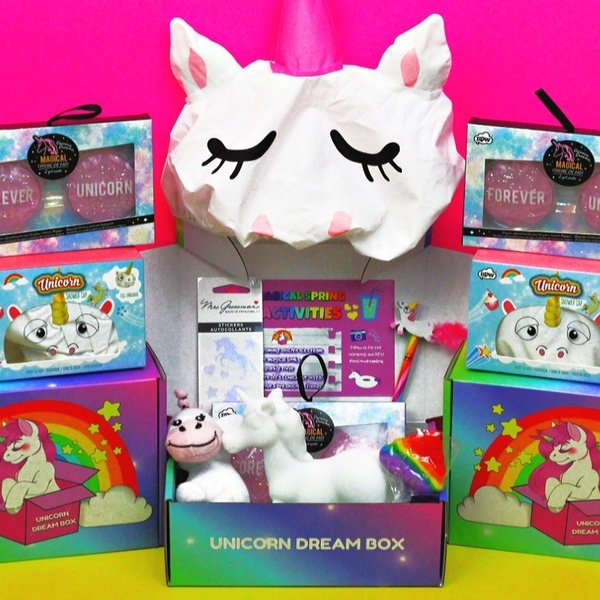 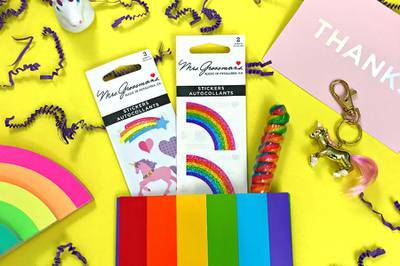 Unicorn Dream Box is a monthly subscription box full of magic and pixie dust! 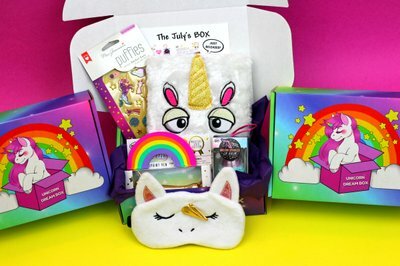 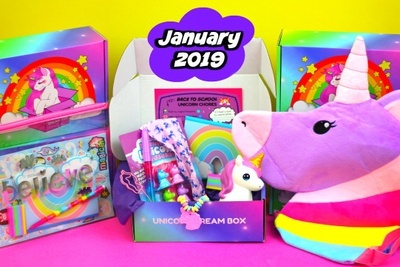 There are a couple of subscription options for different types of budgets too, the Unicorn Box and the Unicorn Mail. 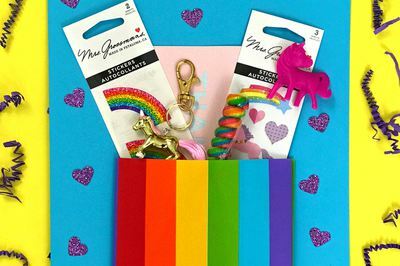 We provide everything you need to have a joyful and sparkly rainbow-rainbow month! 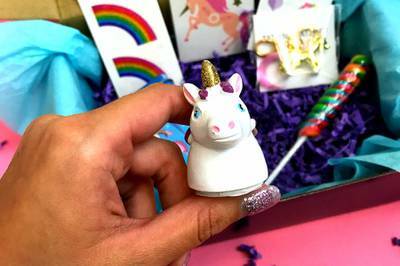 A magical Birthday Gift for unicorn lovers and unicorn fans!